I've been a really poor blogger lately. I'm reading so many great books!! 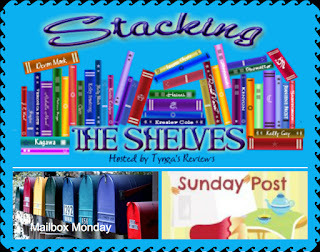 But I haven't taken the time to sit down and write my reviews - but I'm committed to catching up today! It's a dreary, rainy weekend in Arizona. We don't get many of these, so I'm going to take full advantage. I did all my boring errands yesterday, so today I may change pajamas, but that will be the extent of any effort made by me to do anything productive besides blog, blog, blog. 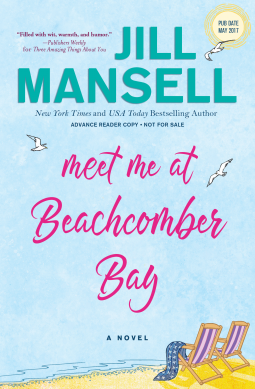 Meet Me at Beachcomber Bay by Jill Mansell.....International bestseller Jill Mansell weaves a heartwarming tale of love, family and friendship in her latest novel. the Fall--a poignant, beautifully heartbreaking novel about what it means to be family, the ties that bind us, and the secrets that threaten to tear us apart. Jo’s secret could destroy the “normal” family life she’s fought so hard to build and maintain. Lydia’s secret could bring her love—or the loss of everything that matters most to her. One summer’s day, grandmother, mother and daughter’s secrets will be forced out in the open in a single dramatic moment that leaves them all asking: is there such a thing as second chances? Nantucket compound, Cliff House, for the first time in four years. Her great-grandparents built Cliff House almost a century before, but due to erosion, the once-grand home will soon fall into the sea. Though she’s purposefully avoided the island, Bess must now pack up the house and deal with her mother, a notorious town rabble-rouser, who refuses to leave. 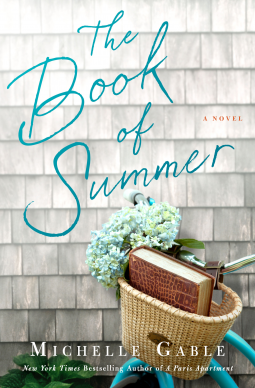 The Book of Summer unravels the power and secrets of Cliff House as told through the voices of Ruby Packard, a bright-eyed and idealistic newlywed on the eve of WWII, the home’s definitive guestbook, and Bess herself. Bess’s grandmother always said it was a house of women, and by the very last day of the very last summer at Cliff House, Bess will understand the truth of her grandmother’s words in ways she never contemplated. 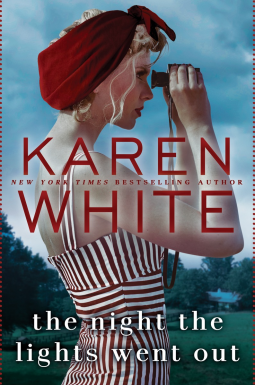 The bestselling author of The Paris Apartment and I'll See You in Paris, Michelle Gable now transports readers to Nantucket.